Product purchase required to download the files below. Please click here to send us a message to receive the required passwords to download your purchased files. 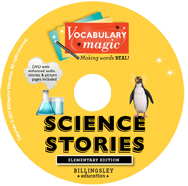 To download your Elementary Science Story files click the image of the DVD to the left. 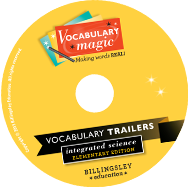 To download your Elementary Integrated Science Bundle files click the image of the DVD to the left. 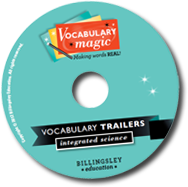 To download your Middle School Integrated Science Bundle files click the image of the DVD to the left. 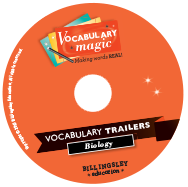 To download your High School Biology Bundle files click the image of the DVD to the left. 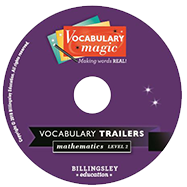 To download your Math Level 1 Bundle files click the image of the DVD to the left.